All entrants are exclusively invited to attend the 2019 Financial Review Most Innovative Companies Awards Night. Enjoy a delicious three course meal, beverages, entertainment and the chance to network with Australia and New Zealand’s leading innovators. 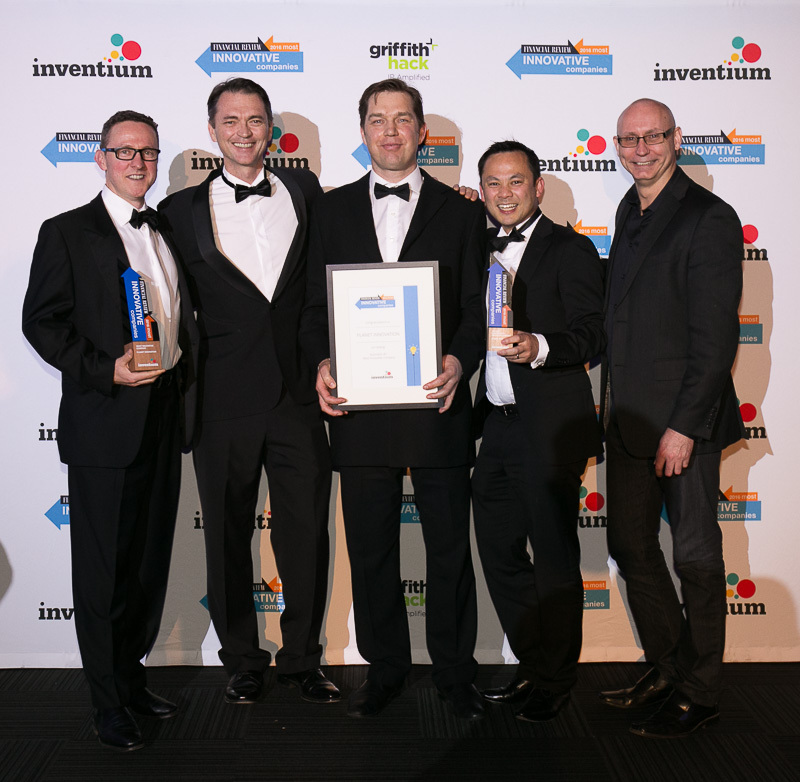 Celebrate with this years most innovative!